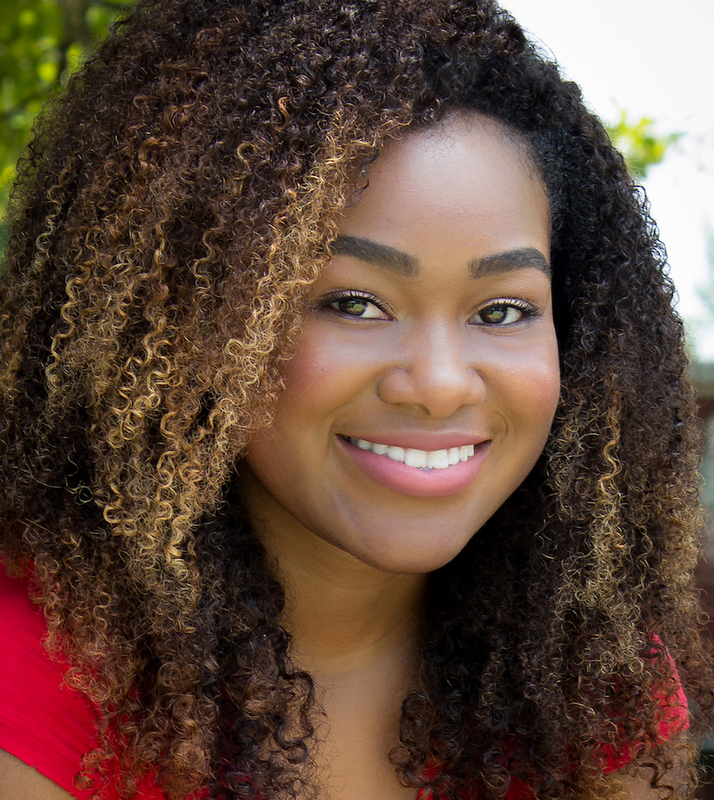 A strikingly engaging visionary, Jordan Johnson is positioned well beyond her years. 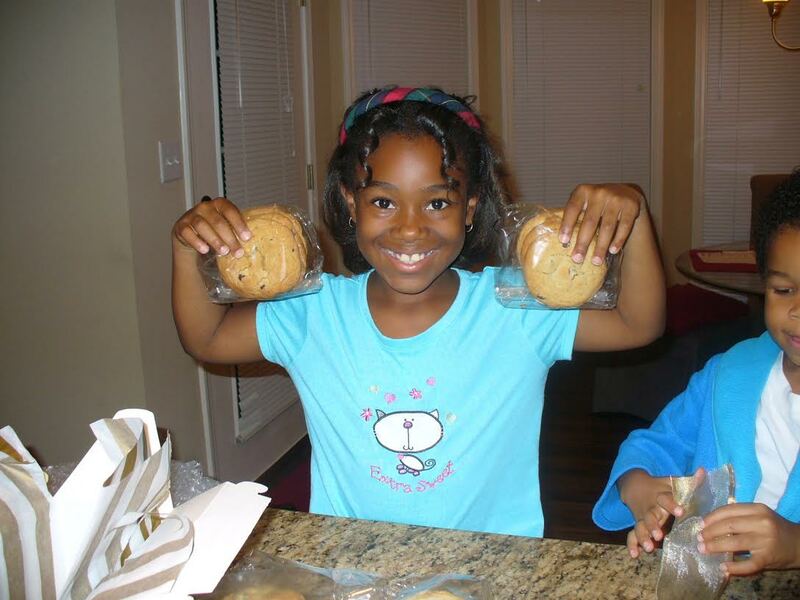 As the founder of Jordan’s Cookies, she is regarded as one of the nation’s brightest emerging young entrepreneurs. The company sells over 25 rotating flavors of Freshly Baked Hand-Crafted Artisinal Cookies to individuals and corporate clients from coast to coast. To date, Jordan’s Cookies has remained a pioneer in the online specialty order market delivering hundreds of orders and securing key marquee partnerships and clients including Williams-Sonoma, Fedex Office and Re-Max. Jordan is the mastermind behind this fun, trending and lucrative business idea, which originated in her parent’s driveway during a garage sale when she was only 8-years old. The teen entrepreneur officially launched her online business in 2014 and is continuing to increase engagement and build a loyal social following. However, with education being her #1 priority, she is learning how to balance the two on a continual basis. The straight-A student, Chic-Fil-A Leadership Academy Member and DECA Member has received international attention and her JC brand has garnered several awards for best in class. 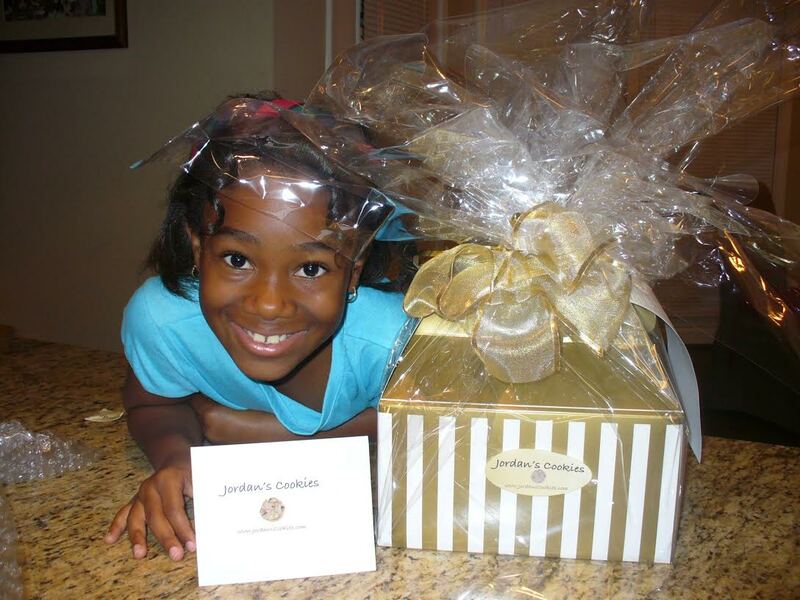 With a laser-focused vision of creating the “best cookies on the planet”, while making Jordan’s Cookies a household name, we can expect continued success as her amazing cookies continue to warm hearts.